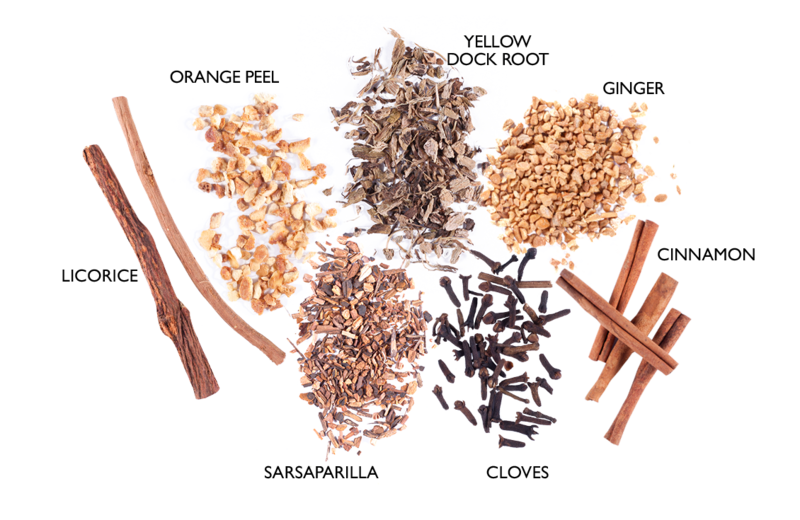 This blend of roots were also used for centuries for recurring skin ailments and as a general tonic to prevent body weakness. 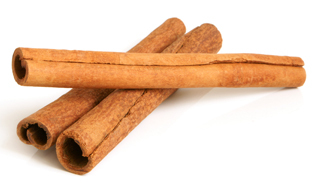 This infusion contains high detoxification content that helps cleanse the body's cells and remove toxins. 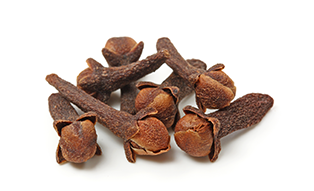 Clove flower buds contain eugenol that helps resist toxicity from environmental pollutants, works as an anti-inflammatory agent, and provides nutrients like antioxidant flavonoids, vitamin C, fiber, manganese, calcium, magnesium, and omega-3 fatty acids. 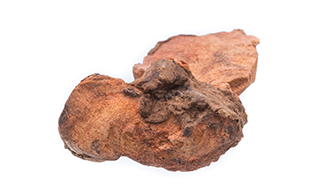 Sarsaparilla root aids in combating skin problems such as psoriasis, eczema, and dermatitis. 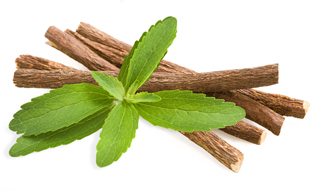 It contains phyto-active properties that aids in cleansing the blood. 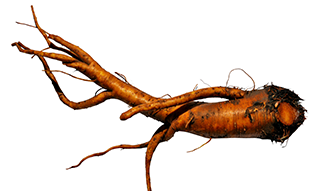 Yellowdock root aids in combating skin problems such as psoriasis, eczema, and dermatitis. 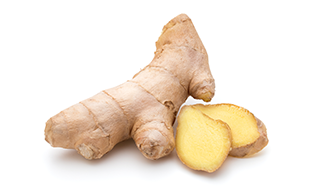 Ginger has a strong anti-inflammatory properties. 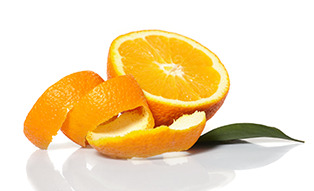 It maintains the normal acid secretions in the stomach.